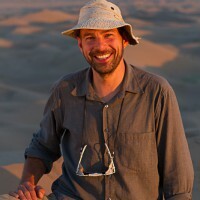 Nordenborg is a professional adventure guide and experienced world traveler with over 80 countries on his list. He has guided skiing and trekking in Iran and has traveled throughout the country, spending in total seven months in Iran. 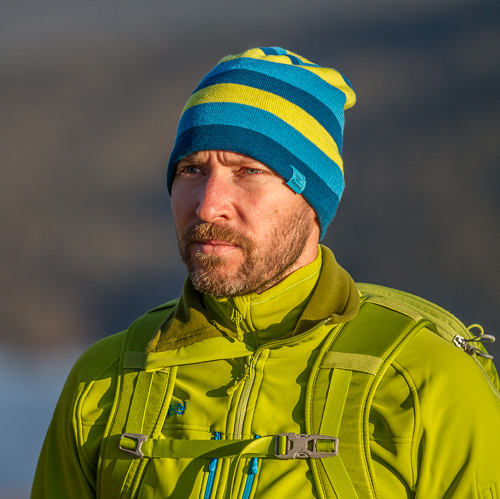 He is a co-owner of Pathfinder Travels that runs the Scandinavian tour of the Banff Mountain Film Festival which we collaborate with. Nordenborg will be assistant photographer and has been published in many Swedish magazines. He loves new cultures and is a natural talent in connecting with people. His role is to be our “door opener” when approaching local culture.